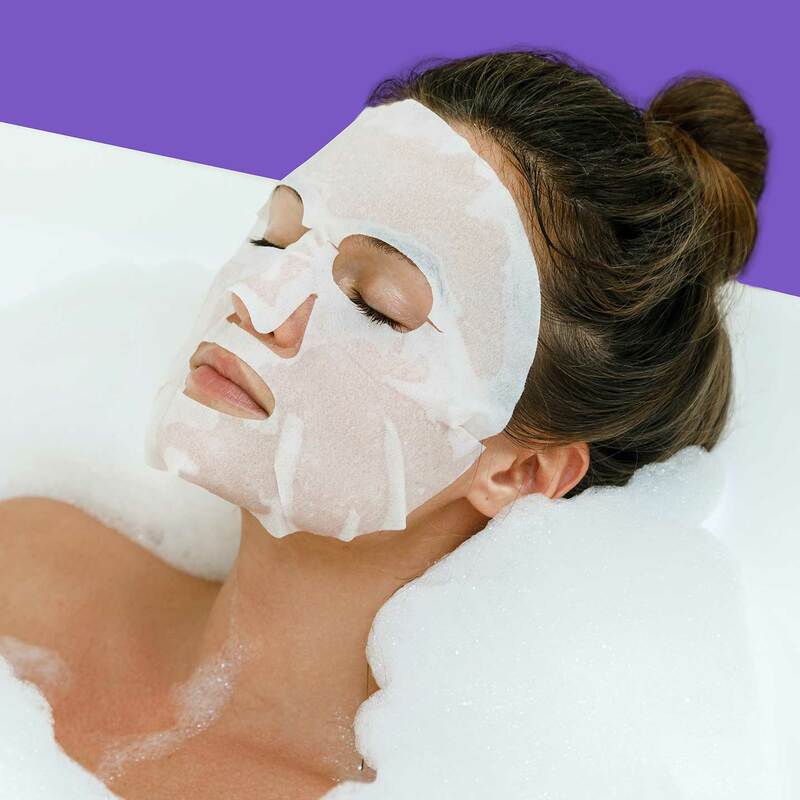 Unwind with this calming facial sheet mask with serum. Lotus helps soothe skin by providing natural moisture and radiance. Lavender Oil promotes relaxation and lifts away stress for a smooth, renewed complexion. Perfect for sensitive skin. Lotus calms while Lavender Oil promotes a balanced complexion. I have a lot of sheet mask I use cause I'm sheet mask crazy. 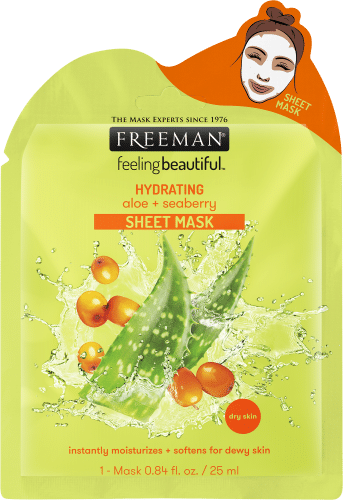 So Freeman sheet make is a pretty good one to use on your skin. My skin is dry to normal so this one ( calming lots + lavender oil) leaves my face looking great. This is one I use on like a Saturday morning when I know I'm doing brunch with girls, cause of the oil in the mask. This was my first facial mask. It said relaxing on it and I gave it a try I’ve been under a lot of stress lately. At first I was expecting to feel nothing different. However, after a few minutes of the mask’s contents soaking into my skin I felt more relaxed than I’ve ever felt! I got my first great nights sleep in a long time after that. Thanks!